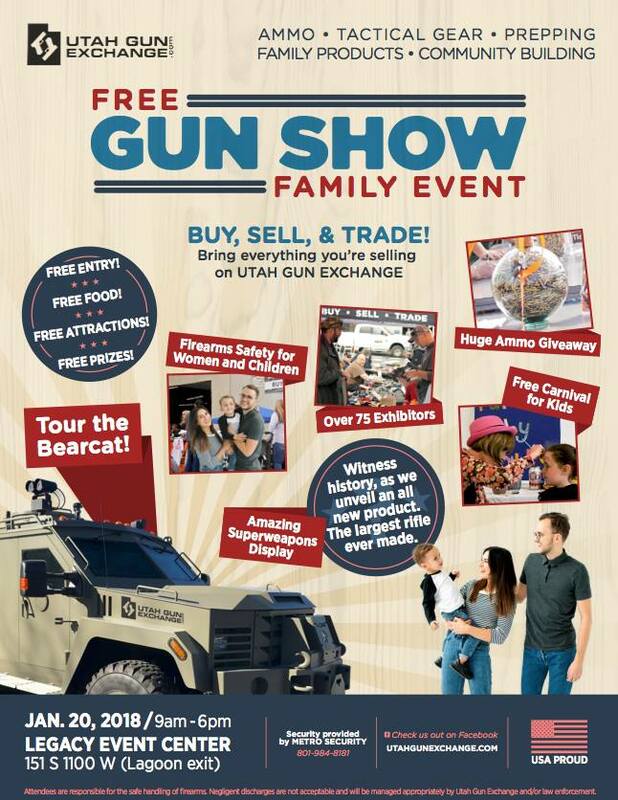 Home » Posts tagged with "party"
Next Gun Show is January 20th, 2018! We are excited to announce our next gun show on January 20th, 2018! You don’t want to miss this family friendly event. It is going to be huge with many unique displays and surprise reveals, most never seen before by the general public! Bring your family and friends out for a day of fun including bounce houses, face painters, magicians, a rock climbing wall, and free food & drinks. Sign your kids up for one of our classes while you enjoy the show!